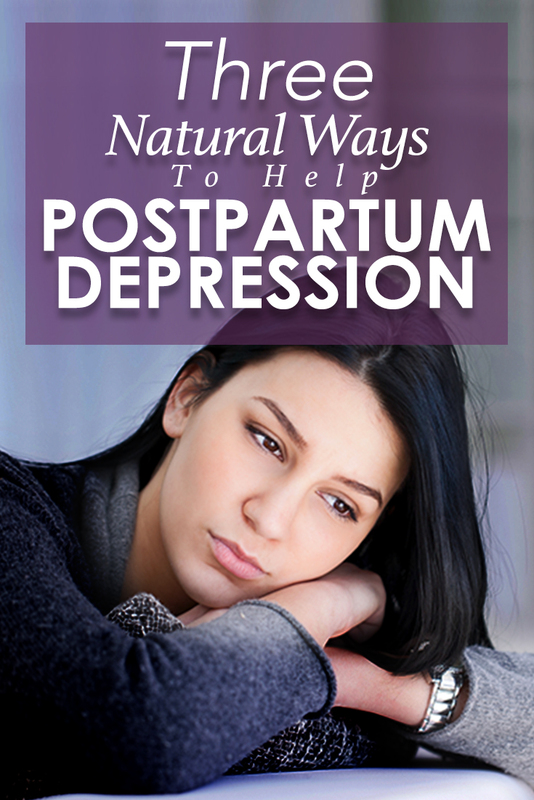 Postpartum depression is a real and serious condition that affects nearly 15% of women. It’s no secret that having a baby is a life-changing experience. You’re overcome with so many different emotions. Not to mention, your hormones are unbalanced and you’re struggling to adjust to this new life. A life where you are the center of this tiny person’s universe. It’s a lot of pressure. And for some new moms, the pressure is too great. Postpartum depression is defined as depression that occurs after childbirth. And it’s due to all the above mentioned life changes, paired with lack of sleep and fatigue. The good news is, you are not alone in your struggle and there are natural ways to help combat these feelings. This is especially helpful for women who are opposed to using depression medications to elevate and adjust their moods. With enough patience, positivity, and information, you can win your fight with postpartum depression. Our senses are some of our most powerful tools in terms of natural healing. When it comes to postpartum depression, both bright light therapy and aromatherapy have proven benefits. Bright light therapy is a relatively new concept and involves using a light box containing ultraviolet screened light. This same method is used to treat seasonal depression. You may be familiar with the documented benefits of exposure to vitamin D. The same concept is associated with light therapy. Users purchase a light box and use it for approximately 20 to 30 minutes, 10 minutes after waking in the morning. The light is said to awaken your senses, and leave you feeling more alert, energized, and happy. Your sense of smell is also extremely strong, which is why aromatherapy for postpartum also has proven benefits. The many benefits of essential oils are no secret to most people. The scents most commonly associated with treating depression and anxiety are lavender, ylang-ylang, sandalwood, and rose, just to name a few. You can use an oil diffuser to fill any room in your house with these scents, simply rub them on your inner wrists or behind your ear, or take a few soothing inhales of the scent. Some oils can even be ingested. These scents help with clarity, calm, and improved mood. While sleep is extremely rare, but also extremely important, for new moms, exercise is equally effective for combating feelings of postpartum depression. One of the best forms of exercise you can get as a new mom is taking walks outside with your baby. Why? Because not only are you getting in your daily dose of exercise, but you and your little one are getting fresh air and vitamin D. These two things will instantly elevate your mood and leave you feeling more alert. Exercise also releases feel-good chemicals known as endorphins. Just be sure not to overdo it. A little exercise goes a long way and can positively impact your mood. It’s also important to take the time you need to rest, when possible. And rest doesn’t always equal sleep. Simply sitting with your feet up or taking a few minutes to relax and refocus, can combat those feelings of fatigue associated with postpartum depression. Peace and quiet is another foreign concept to most new moms. 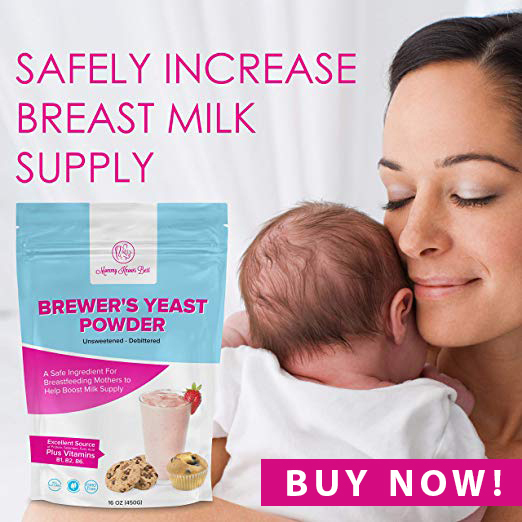 You’re constantly on the move, multi-tasking, and quieting a crying or fussy baby. But quieting your mind through meditation is a great way to combat feelings of postpartum depression. This is especially true since some of the symptoms associated with postpartum include feeling overwhelmed or anxious. Both meditation and mindfulness help you reconnect with yourself and your inner thoughts. This connection puts you in the driver’s seat in terms of controlling your feelings and your response to them. Try meditating while your child naps, in the morning before they wake, or at night once they’re asleep. Pair these soothing thoughts with deep, cleansing breaths. Taking a few moments to yourself will help you feel more relaxed, patient, and in control. If you’re able to, invest in a massage. This will not only relax your mind but your body as well. And the massage therapist will most likely use some of the essential oils mentioned above that help calm your nerves and combat stress. Postpartum depression is much more common than people think. It also occurs in various degrees and severity. If you’re aware of the warning signs of postpartum, you can take some of these steps to naturally combat symptoms. If you feel that you need additional assistance, don’t be afraid to ask for help. Whether it’s a friend, family member, or medical professional, speaking up is another great way to address your postpartum depression. 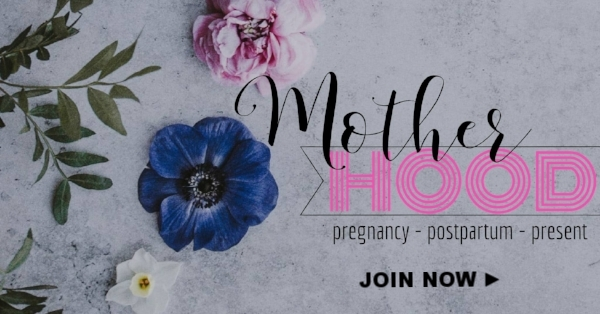 All of these methods can help you feel more like yourself and allow you to focus on all the joys and beauty of motherhood. 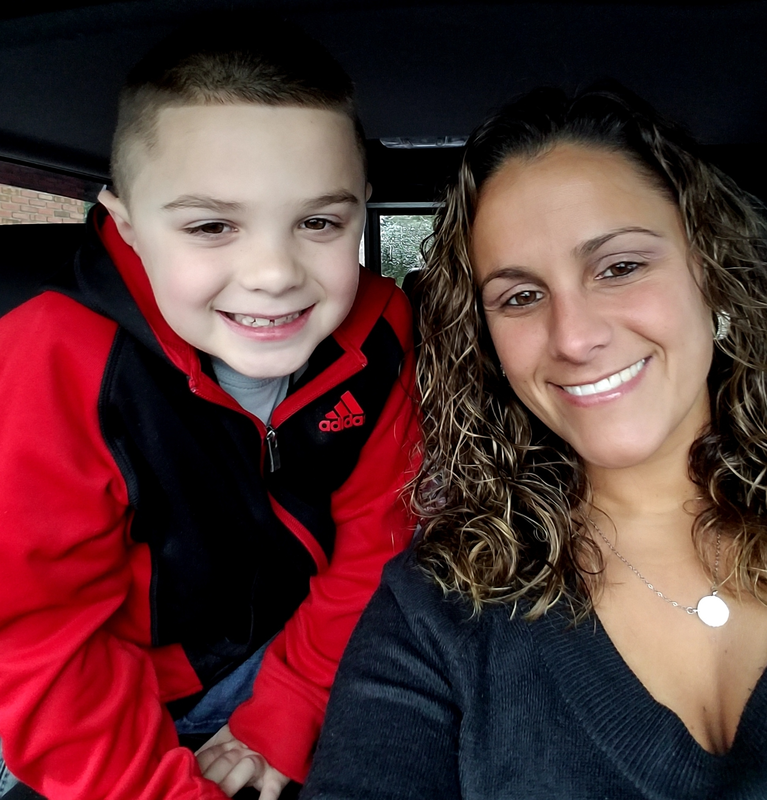 I am a 32-year-old mother and wife of a police officer living in NJ. I have my MFA in creative nonfiction and 10 years writing experience. When I'm not writing I enjoy hot yoga, cardio kickboxing, running, and camping.